6-8 March 2018, Abu Dhabi, UAE, hosted the International Exhibition and Conference on National Security and Emergency Situations ISNR 2018, one of the leading in the Middle East region. 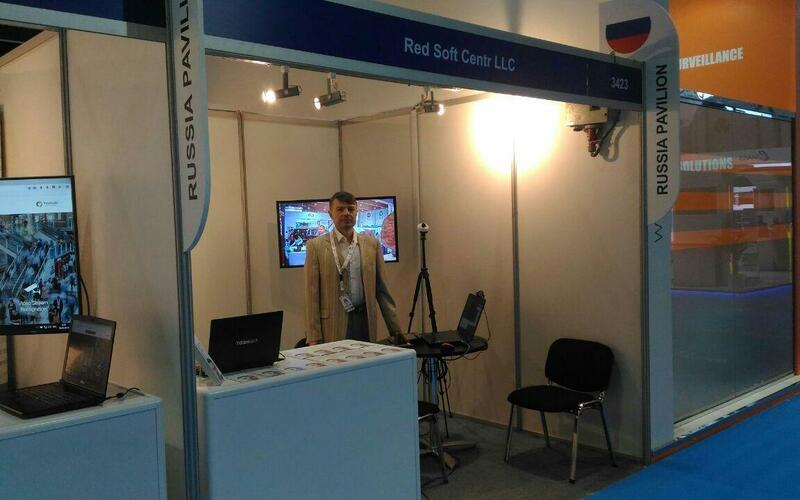 Within the exhibition framework, RED SOFT specialists presented the company's product lines. Our foreign colleagues showed particular interest in our latest development - the Face-X biometric face recognition system. It is this high-tech product that will become the basis for future cooperation. RED SOFT and foreign integrators started the process of setting up the partnership. It is planned to sign initial agreements with a number of foreign IT industry companies.